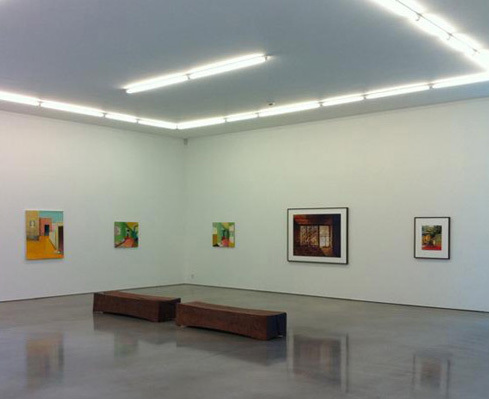 Welcome to the opening Sat Dec 3 at 11am - 5pm. Museum Director Isabella Nilsson says welcome at 1pm and Madeleine Olsson Eriksson inaugurates. Curator Sune Nordgren presents the exhibition Stena 15. Gothenburg Art Museum ended 2011 with two exhibitions, an anniversary exhibition to celebrate the Stena Foundation's first fifteen years, and a solo exhibition of the 2011 Stena Fellow - artist Henrik Håkansson. Sune Nordgren was curator of the anniversary exhibition. Among all the artists with Sten A. Olsson's cultural grants for visual artists, eight were sampled to reflect the contemporary as the price represents. The artists, all related to western Sweden, but works internationally. Monica Englund, Jens Fänge, Annika von Hausswolff, Eva Hild, Jarl Ingvarsson, Maria Lindberg, Mikael Olsson och Ola Åstrand. Until Feb 19 2012. The film SALLE 2:118 SIRI by Jakob Márky och Mikael Olsson. 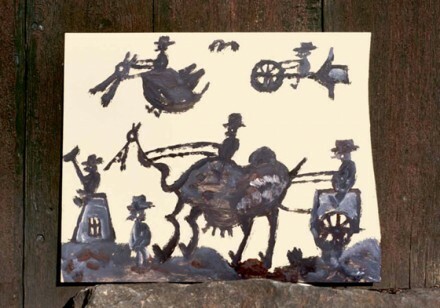 Displayed in conjunction with the exhibition Siri Derkert at Skissernas Museum Lund. Oct 30 until 2011 - Feb 19, 2012. 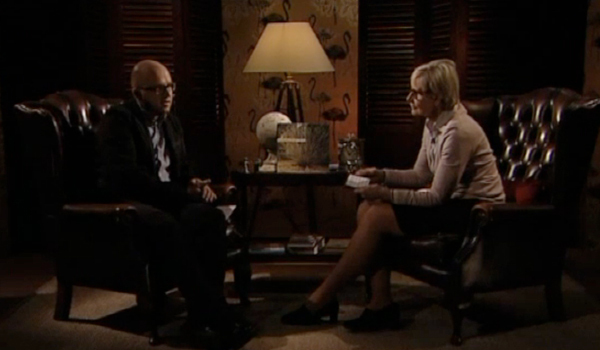 The Tv-program En bok, en författare (A book, an author) lead by culture journalist Kerstin Brunnberg interviewed Mikael Olsson for UR Kunskapskanalen/Swedish Televison about the book Södrakull Frösakull. 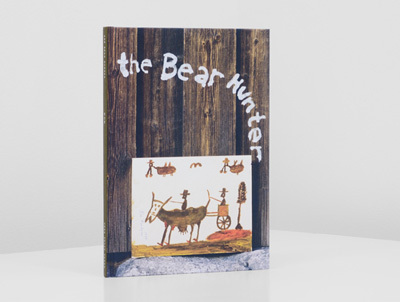 Welcome to the book release of The Bear Hunter. 5 - 6.30 pm. Konst-ig, Åsögatan 124, Stockholm, Sweden. 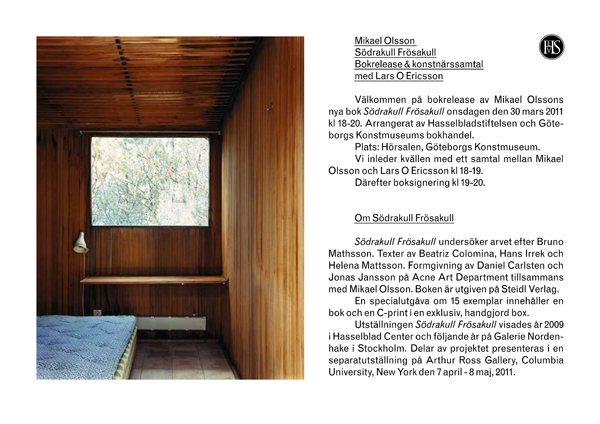 We are proud to be able to show an exhibition of new and older works by Jens Fänge, Johanna Karlsson and Mikael Olsson. Three prominent artists who work in different ways with precise images of the interior and exterior spatial units in architecture and nature. Jens Fänge scenic painting plays dreamy findings from an ongoing densified drama. 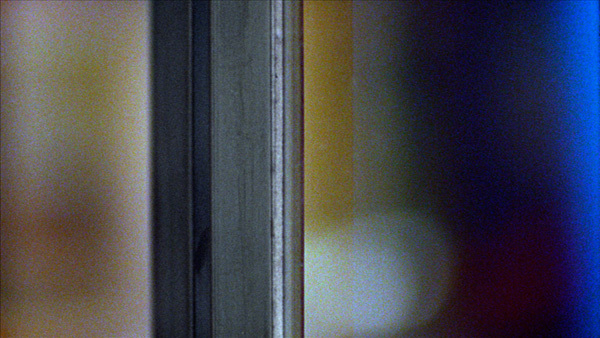 Spatial shapes and patterns details migrates between shots, connecting his painterly objectivity with an in-depth description of a specific but severe localized spot. Johanna Karlsson's drawings and sculptures representing insects and tree logs. 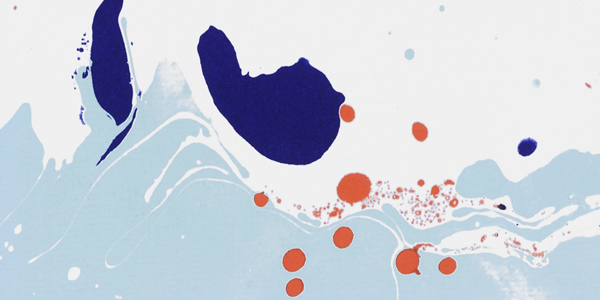 She depicts slice of nature with an almost scientific precision. With an impressive touch and a consistent fantasy force, she shows up a material that seems to be one of his motives. 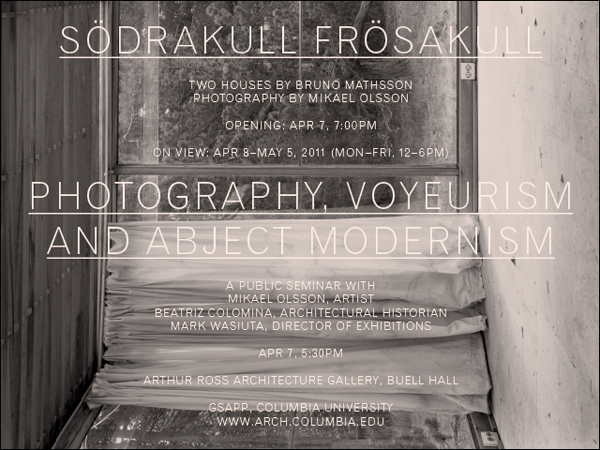 Mikael Olsson shows photographs from the suite Södrakull Frösakull. A sort of documentary stagings from two houses that were designed and inhabited by architect and furniture designer Bruno Mathsson. Olsson's photographs are saturated with an affectionate colored lights and with a detail which in a mysterious way, combining presence and absence. The exhibition is displayed in the New Gallery - our beautiful gallery that is 356 m2 and designed by architects Claesson Koivisto Rune. The gallery was opened in October 2010. 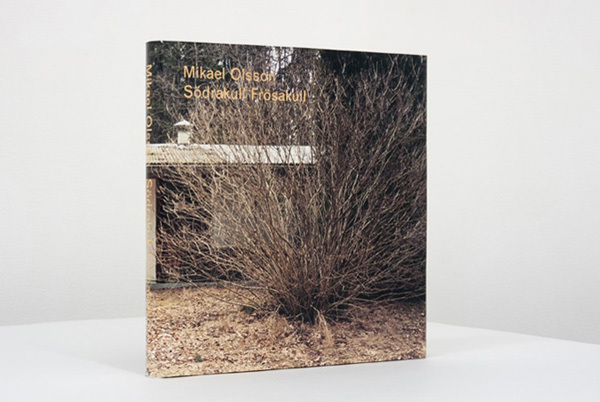 Nominated for Swedish Photography Book Prize 2011 is Nils Petter Löfstedt, The Pier (Pierre von Kleist-edition), Catharina Gotby, Presence (Amfora), Maria Miesenberg, Sverige/Schweden (Steidl), Hendrik Zeitler, A place of one´s own (Journal) and Mikael Olsson, Södrakull Frösakull (Steidl). Premiere for SALLE 2:118 SIRI by Jakob Márky och Mikael Olsson. Displayed in conjunction with the exhibition Siri Derkert at Moderna Museet Stockholm. May 28 until Sept 4, 2011. 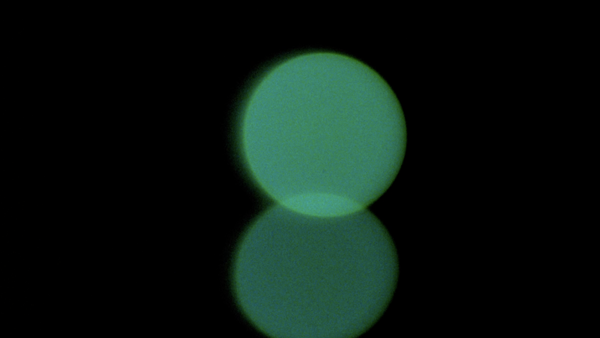 SALLE 2:118 SIRI is an experimental film based on Siri Derkert works on Östermalmstorg metro station. The film is not a portrait of the work, but rather a phenomenological observation in which address perception and spatiality investigation. Filmed in available light handheld at Super16. 07.38 minuter. 2011. 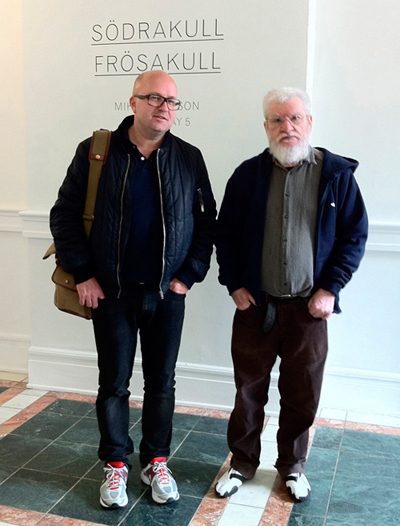 Dan Graham (to the right) visit the exhibition Södrakull Frösakull at Arthur Ross Architecture Gallery at Columbia University NYC. Preceded at 5:30 pm by Photography, Voyeurism and Abject Modernism, a public seminar with artist Mikael Olsson, architectural historian Beatriz Colomina and Dean of Graduate School of Architecture, Planning and Preservation Columbia University Mark Wigley and Director of Exhibitions Mark Wasiuta will be held in the gallery prior to the opening.